Houseworth 1253. LOCOMOTIVES IN THE SNOW – at Cisco. Houseworth 1263. 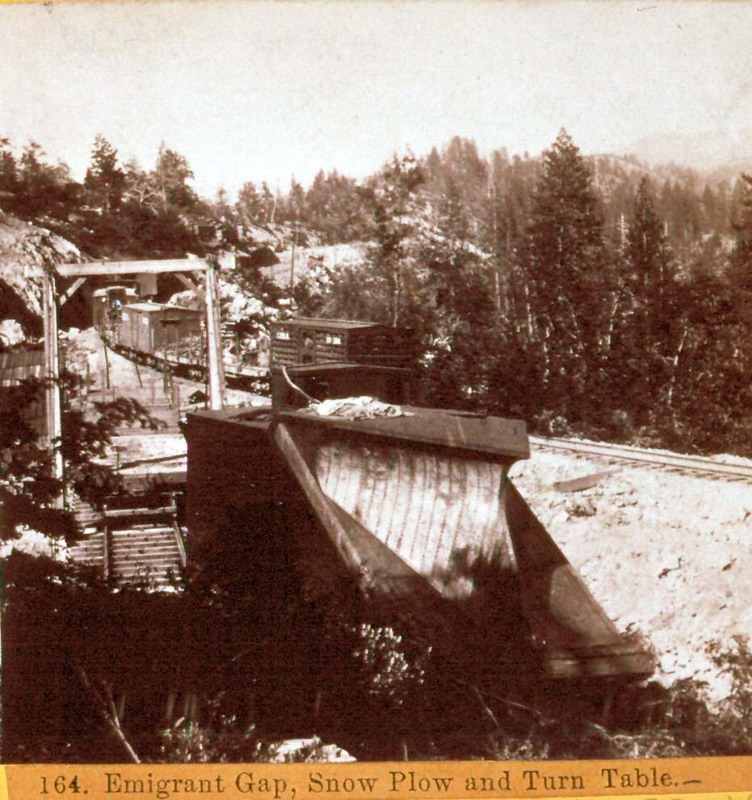 Snow Plow of the Central Pacific Railroad Co. Near Cisco. Why do there seem to be so few photographs of snow or showing railroad workers at work?